This hymn resulted out of collaboration between Fanny Crosby (1820-1915) and Phoebe Palmer Knapp (1839-1908). Unusually, it seems as though the tune (composed by Knapp) was written first. It was this that inspired Crosby to write the words. Both the text and tune first published in 1873 and since then it has become popular all over the world. 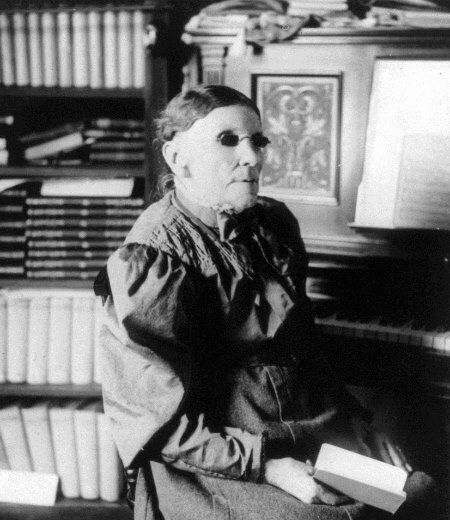 Fanny Crosby was blinded as an infant by a careless surgeon. She began writing hymns in the middle of her life after she had had a conversion experience. 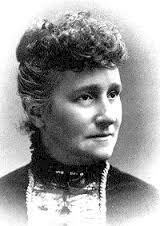 She was a notable evangelical and philanthropist and campaigned actively for the poor and disadvantaged. It is thought that she wrote more than 8,000 hymns: this makes her one of the most prolific hymnwriters ever – she possibly even surpasses Charles Wesley. Phoebe Palmer Knapp was a prolific and respected composer. She composed mainly for the voice but her compositional output also includes many hymn tunes. Phoebe Palmer Knapp, who wrote the tune for ‘Blessed Assurance’. The tune BLESSED ASSURANCE, composed by Phoebe Palmer Knapp.